Great organisations have great leaders. Our Big Star, Little Star Leadership Lecture Series provides an exploration of moral, civic and performance leadership through stories and experiences shared by guest speakers from the worlds of business, politics and the public sector. 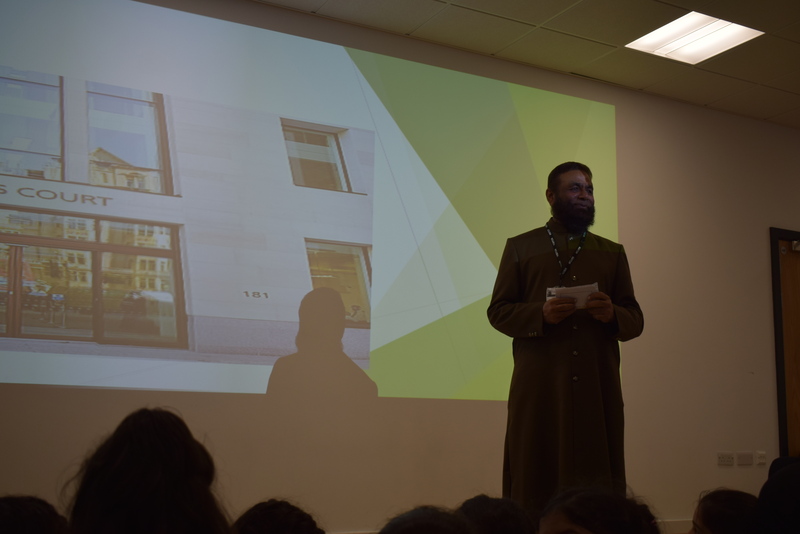 Pupils have the opportunity to hear from over 50 renowned leaders and are invited to discuss and engage in conversations on a wide range of issues as well as popular trends and topics that shape and affect their communities. 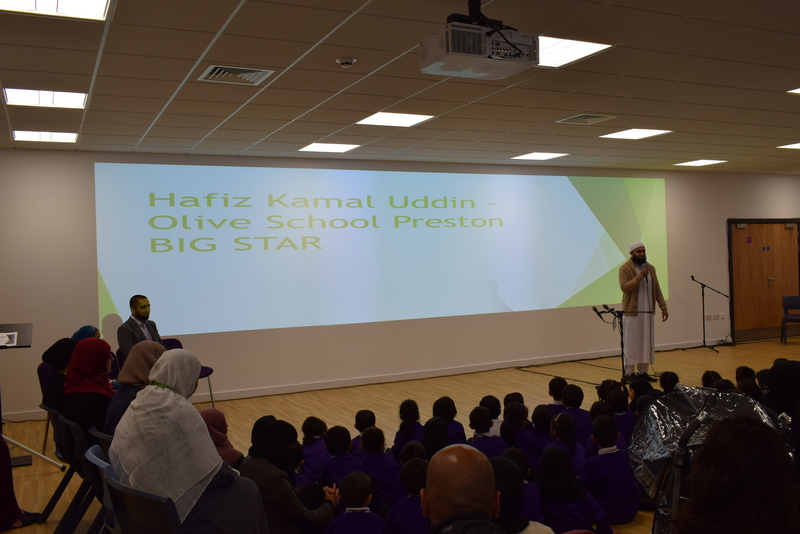 Our ‘Big Star’ was Hafiz Kamal Uddin (Nasheed ((Islamic Poetry)) Artist) visited our school on Monday 24th October 2016. 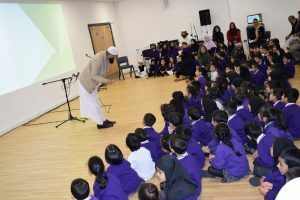 The artist performed several of his world renowned Nasheeds to the ‘little stars’ – The Olive School pupils. Our ‘Big Star’ always had an ambition to become a world recognised artist in reciting religious poetry. 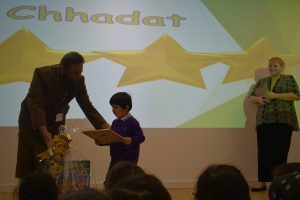 AMBITION was the Star Value which our ‘Big Star’ was representing. 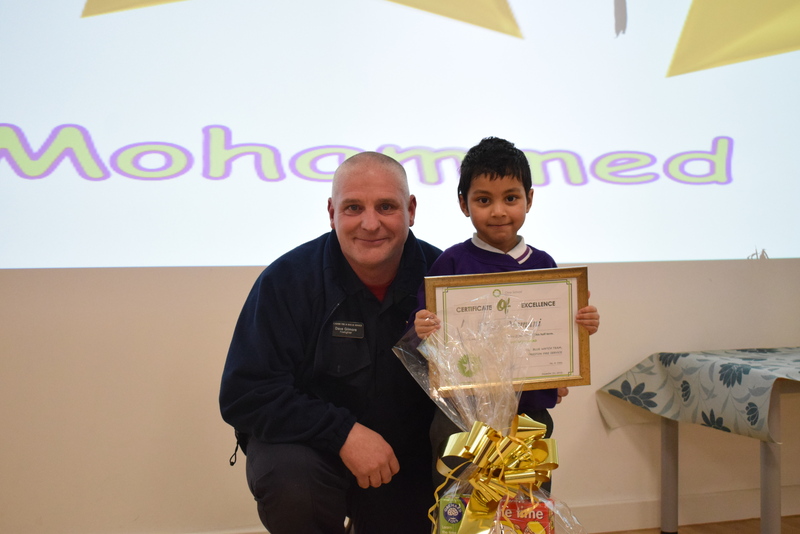 Our ‘Big Stars’ were from the Blue Watch Fire Service Team who attended The Olive School on 21st December 2016. 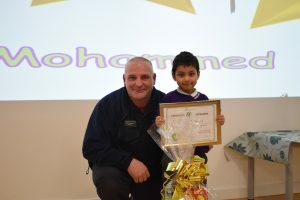 The Fire Crew spoke to the pupils about staying safe and dangers of fire. 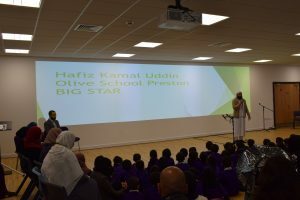 In addition, the Big Stars spoke to the pupils and the parents about their job role and the satisfaction they get when they are able to help and support other members of the community irrespective of race, religion, age, gender, sexual orientation and disability. 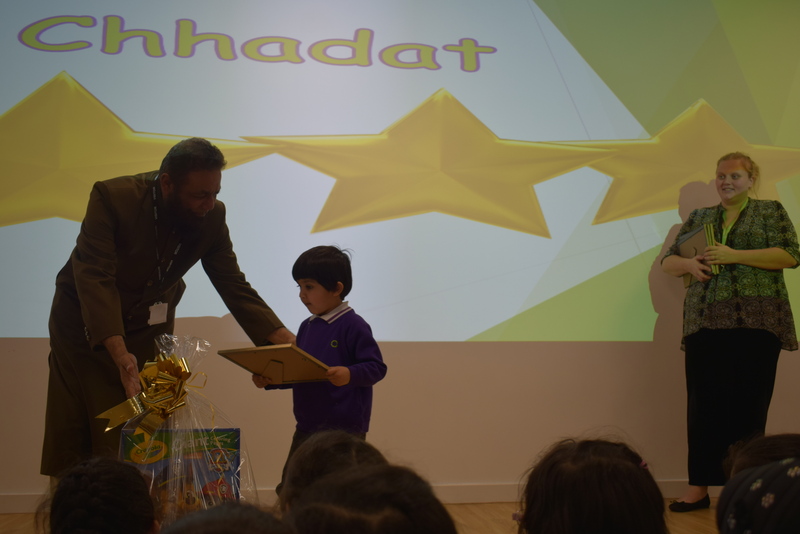 SERVICE was the Star Value which our ‘Big Stars’ were representing. Members from the Blackburn Rovers Football Club were the ‘Big Stars’ for The Olive School this half term. 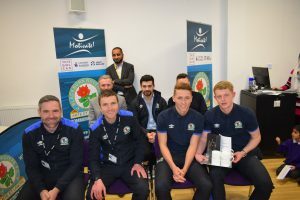 David Dunn, Damien Johnson, Willelm Tomlinson and Lewis Hardcastle shared their football journey to date. 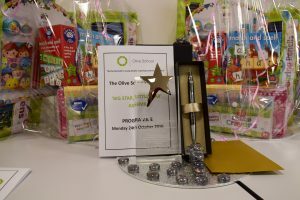 The Stars then went onto answer questions both by parents and staff. The players were supported by Gary Robinson and Martin Winters from the BRFC Community Trust. 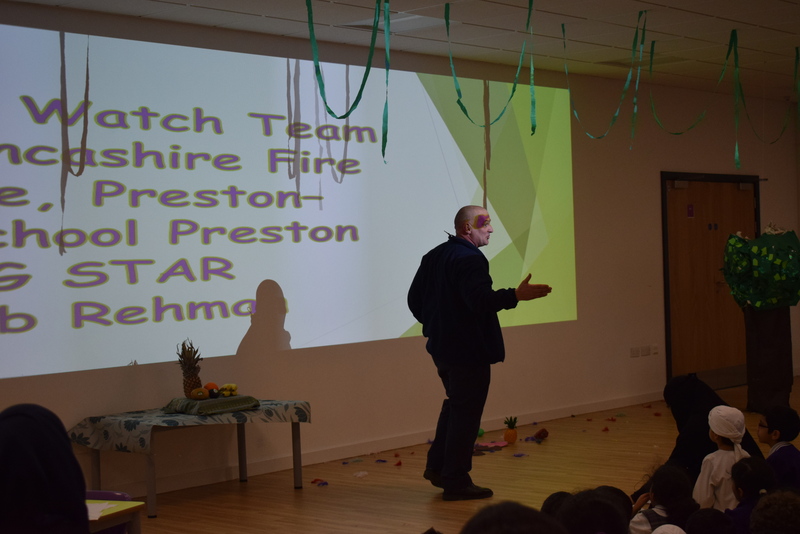 TEAMWORK was the Star Value which our ‘Big Star’ was representing. 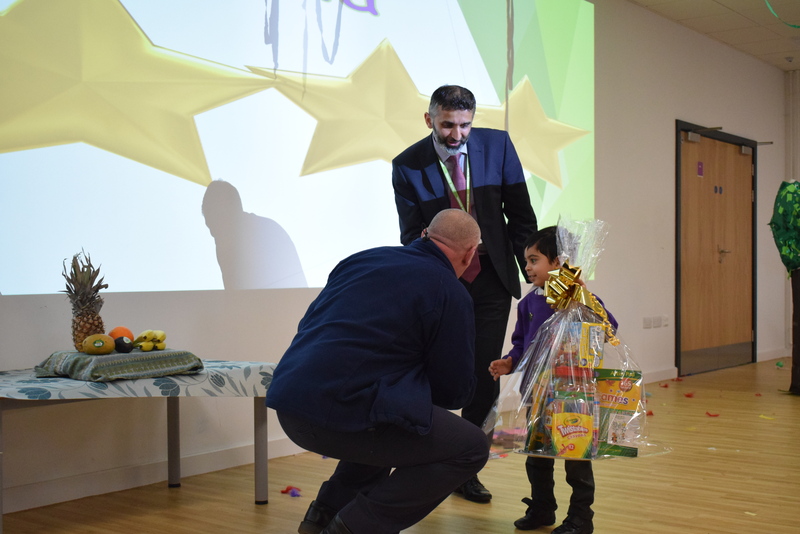 Our ‘Big Star’ on 27th March 2017 was Usman Munshi JP, 61, who has been awarded a prestigious MBE for his services to community cohesion and engagement in Lancashire. 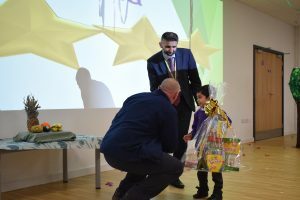 He has been a magistrate in the district for the last nine years. 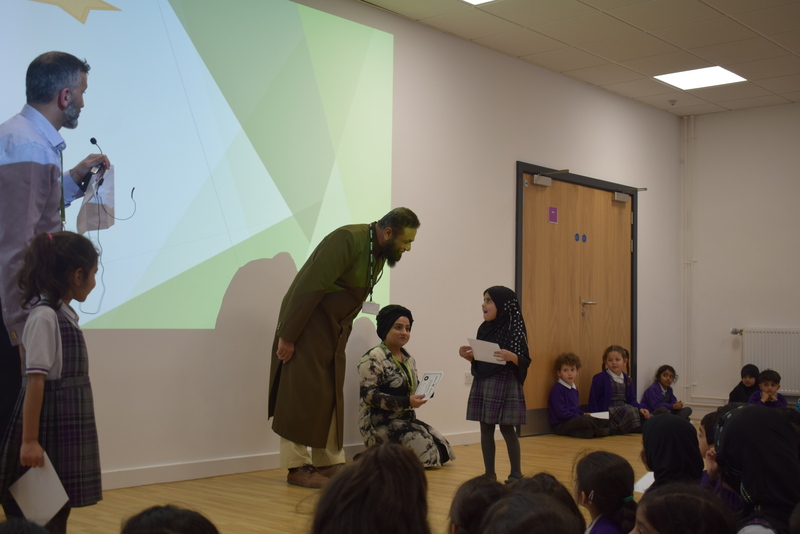 The magistrate presented an inspirational talk to the pupils, parents and staff about the role of the magistrate and the importance of following rules and laws in our society. 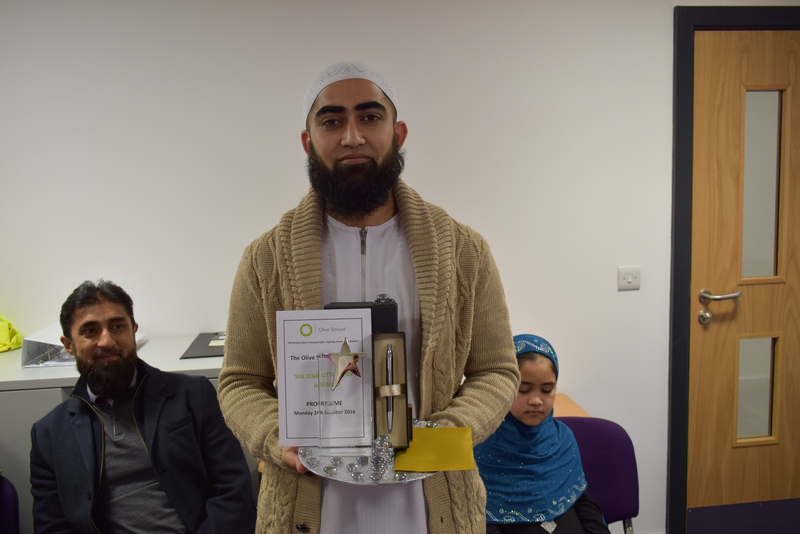 RESPECT was the Star Value which our ‘Big Star’ was representing. Our ‘Big Star’ on Maulana Amjad Bapu an Imam (Religious Scholar) who has a passion to help children appreciate humanity and look after our world. 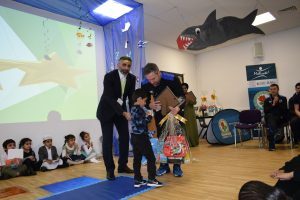 The Big Star visited the school to speak to the pupils previously about making boxes for Syrian children to smile on Eid. Maulana Amjad shared his experiences of taking aid to Syria and the positive impact it had on desperate, destitute lives. The pupils were definitely hooked throughout the presentation. There was a strong emphasis on charity and helping others. 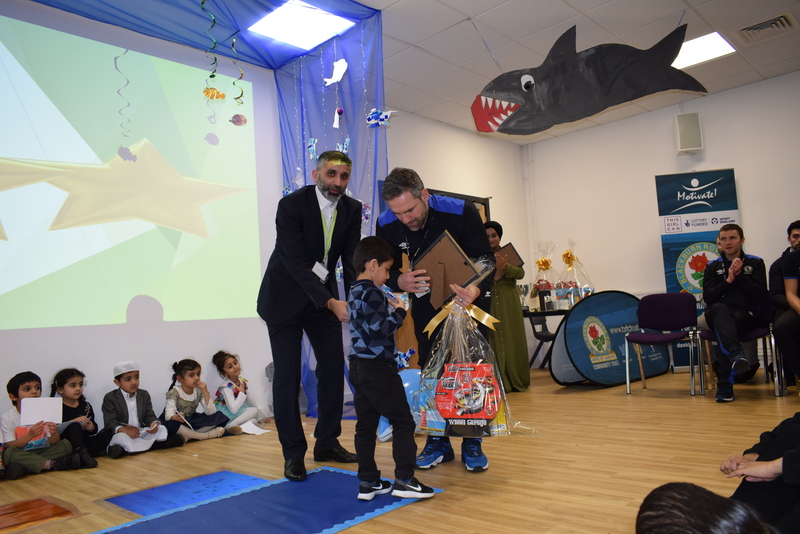 He was able to share that the shoe boxes would be taken to Syria over the May Half Term Break. 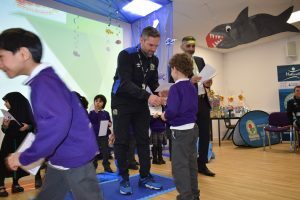 RESPECT and SERVICE were the Star Values which our ‘Big Star’ was representing.